The new year is a time for new ventures, turning new pages. A musician-led initiative launches today, Monday 1 January 2018. 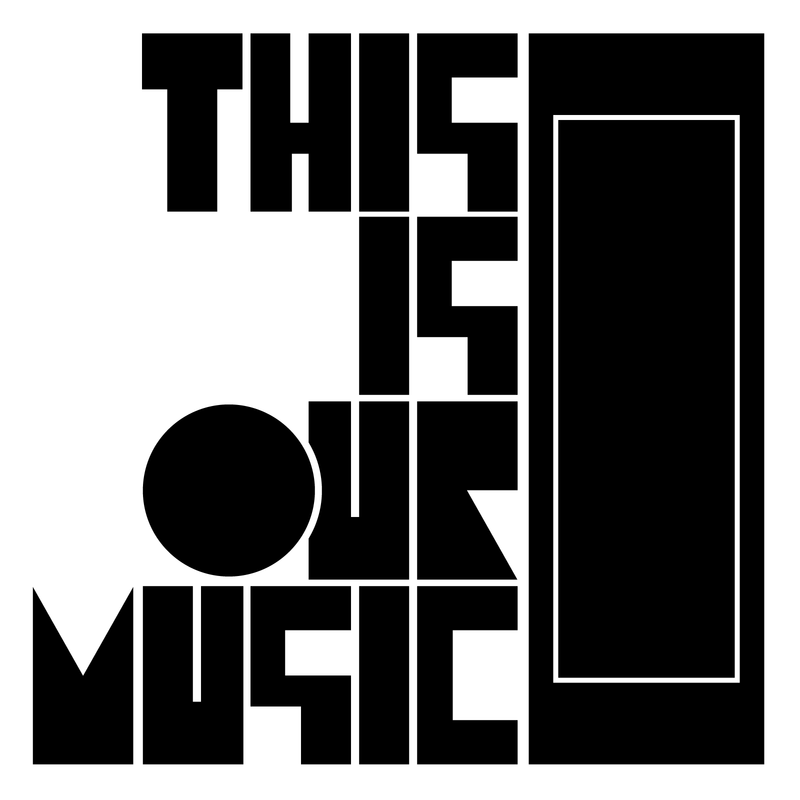 It is entitled This is Our Music - the name being a nod of recognition to Ornette Coleman. It can include things that musicians are currently working on, or live recording, or a previously unissued track - from the musicians who choose to submit something that month. The idea is to create a way of releasing music fluently and easily as a group, and to also give a glimpse of works in progress. The tracks are combined into one long mixtape, listened to by the group, and then it is uploaded to Mixcloud. The idea is to share output among the musicians in the collective - "a way of releasing music collectively and being inspired by each other," said one of them. It is about building and extending a community of musicians and encouraging collaborations and common projects for members of the group, who are based in different centres all over Europe. Many of the musicians involved already know each other, but a practical result will be that it will open up the individual scenes in which they work to musicians who are based in other cities. We asked the group what would happen if a radio producer was interested in broadcasting a track? The group can be contacted via Messenger on their Facebook page (link below) and the individual tracks - registered to publishers - will normally be made available.